Absfuel is the first weight loss support system to utilize all of the latest cutting edge thermodyna..
Absfuel Xtreme is a superstrength thermogenic formulated to encourage a cut and defined physique. 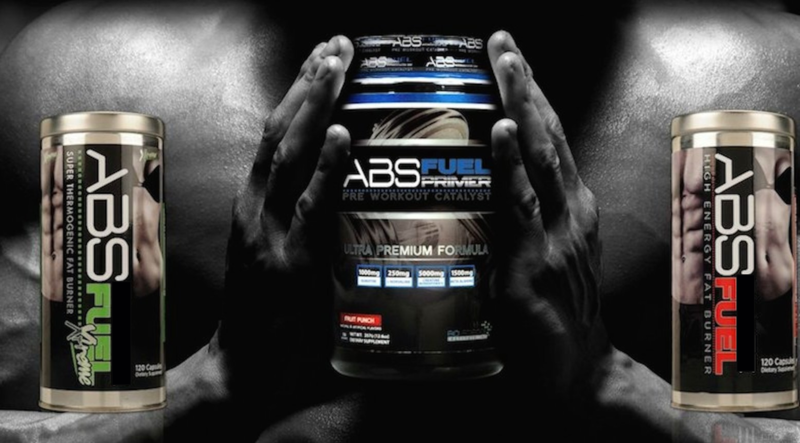 Th..
Absfuel Primer is simply the best and most all inclusive pre work out supplement ever made. We start..
Pay attention to whom your energy increases and decreases around, because that's the universe giving you a hint of who you should embrace or stray from. [THE GYM]: where fat is burned and pride is earned. There is no such thing as "Going Back to Square One." Even if you feel like you are having to start over, you are trying again with more knowledge, strength, and power than you had before. Talent is God Given. Be Humble. Fame is Man Given. Be Grateful. Conceit is Self-Given. Be Careful. It's not about perfect. It's about effort. Once you bring that effort every single day, that's where transformation happens. That's how change occurs. Bio-Science Institute Inc. is a health, wellness, and fitness company who manufacture the Absfuel product line. Absfuel specific herbal combinations and pharmaceutical intermediaries work together to help ensure proper functionality and an up-regulation of energy production pathways.